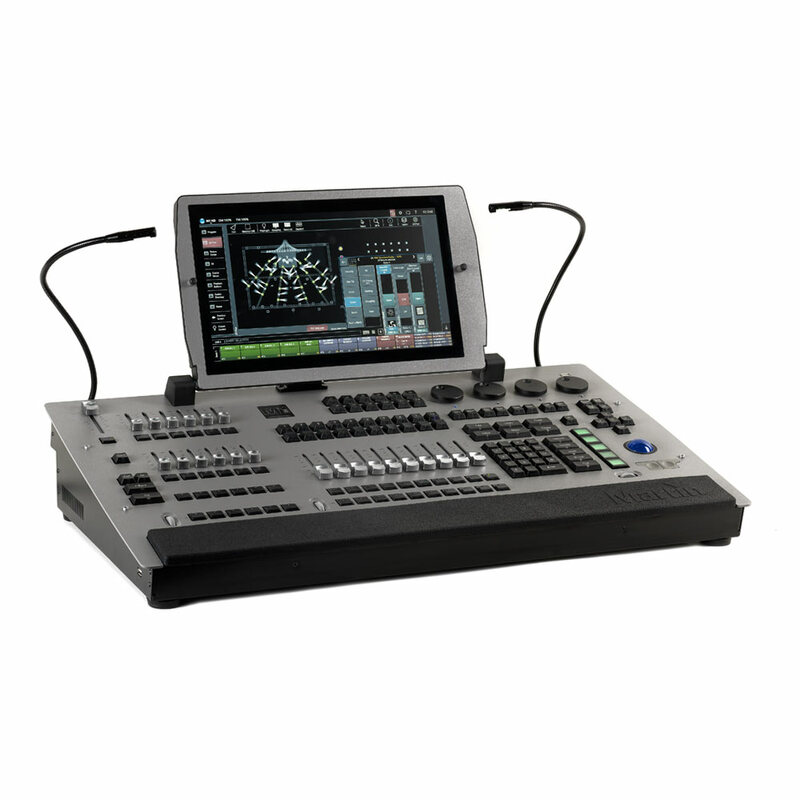 Effective 14 March, 2018, Elation Professional has acquired the M-Series range of lighting controllers and software from HARMAN Professional and will now be providing sales and product support. View the announcement from Elation Professional. With the full power of a larger desk and the agility of a smaller one, the M1 HD is a state-of-the-art, all-in-one lighting desk. With more processing power than ever, the Martin M1 HD sets again a new standard as the most powerful and affordable full-featured lighting console of its category on the market.